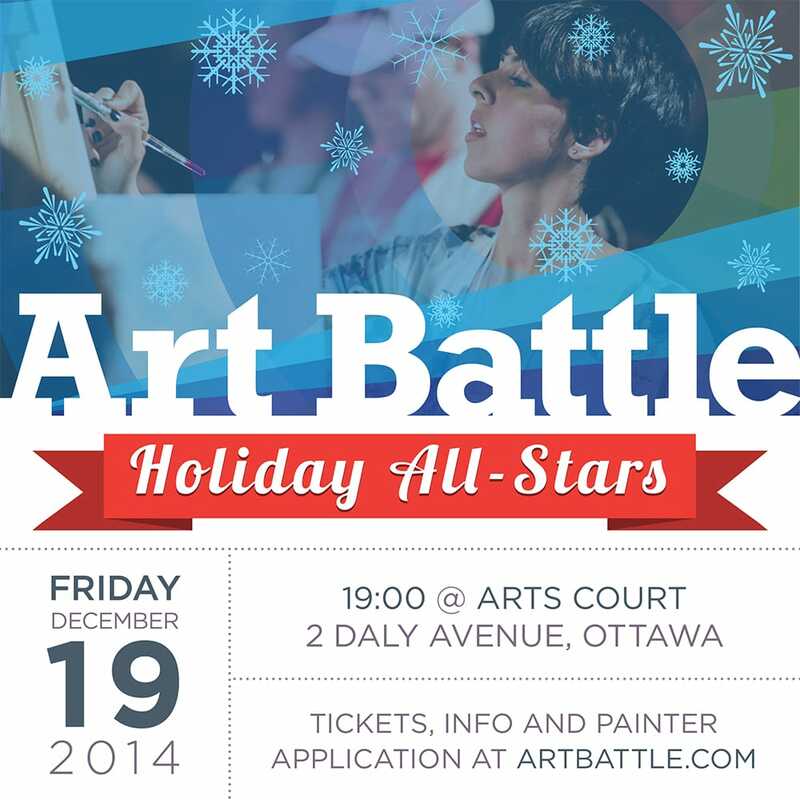 We’re celebrating the season with an All-Star Art Battle event! 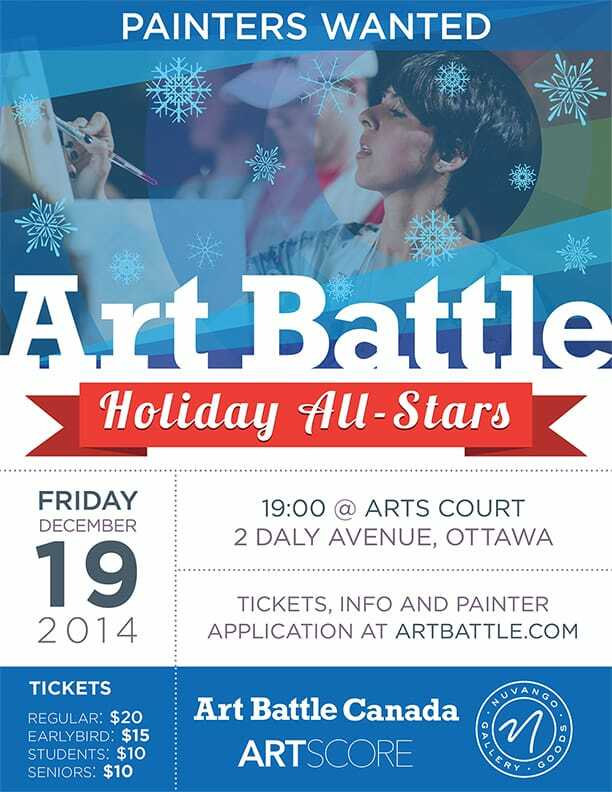 Several of the best painters we’ve seen at the easels will take part in this Holiday extravaganza. Join us for a great night of Art and the spirit of the season. All the great paintings created will be auctioned, awesome timing for some last minute one-of-a-kind shopping.